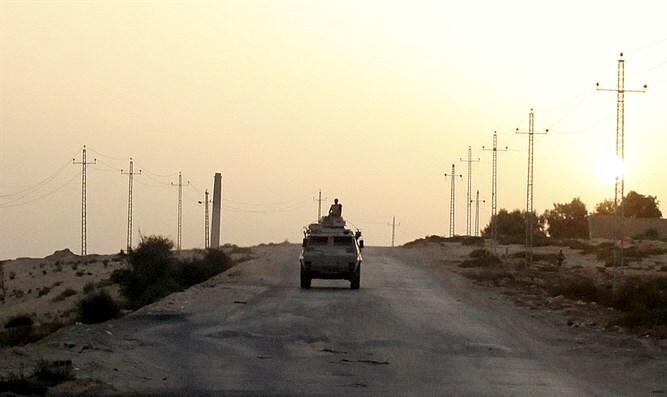 18 people were killed in an attack on Monday on a security convoy in Egypt's North Sinai, where police and troops are battling a jihadist insurgency, security and medical sources said, according to AFP. The United States condemned Monday’s attack. "We will continue to stand with Egypt as it confronts the threat from terrorism," the State Department said in a statement.